As parents we all know how important it is to teach and practice road safety to our children from a young age. I remember back when Noah first started walking when I invested in the slightly controversial baby reigns, the main reason being my fear of him letting go of my hand and running out into the road. 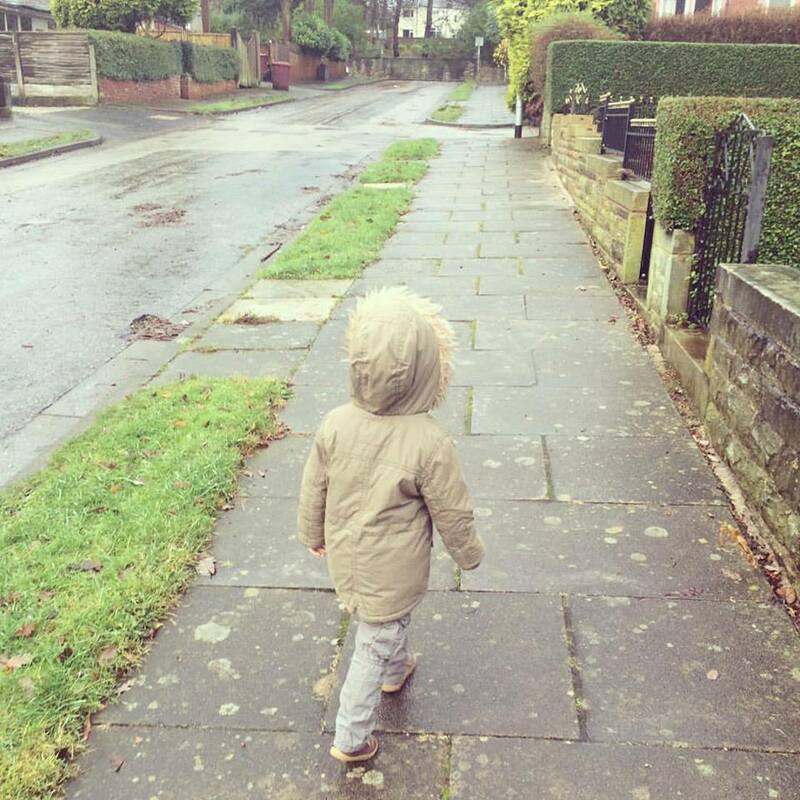 Even back when he was finding his feet I always explained that roads are dangerous and he was to hold Mummy's hand at all times, even though he didn't understand a word I was saying to him. Noah is now a fully fledged toddler and now understands things a lot more so I've really stepped up our road safety talks. He goes to nursery three afternoon's a week and on our way there we need to cross a busy main road. Every day I tell him we need to stop, look and listen and then if no cars are coming, we cross over the road. He understands that it's very important and enjoys the responsibility of helping to check that it's safe to cross. Accident Advice Helpline recently created an online game to help promote road safety to children. This week I showed the game to my three year old and my nephew who is eight and they both really enjoyed it. 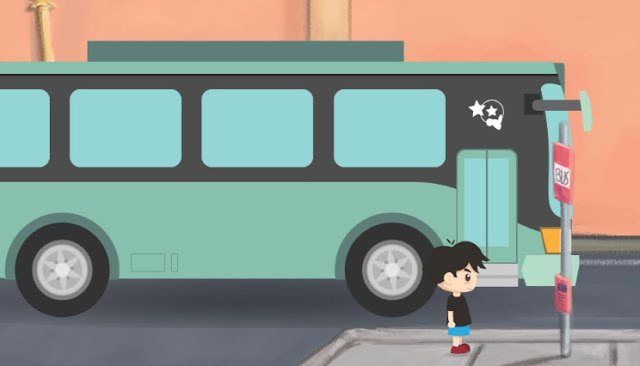 The game is lots of fun to play as you follow the journey of a little boy who is on his travels and answer road safety questions a long the way. 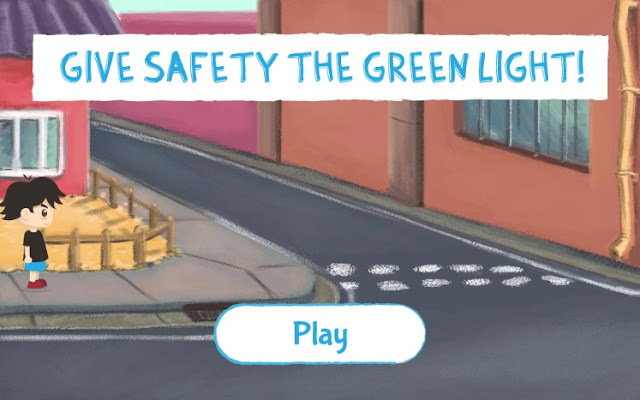 I think the game is a fun and informative way to introduce more in depth road safety tips to our little ones, it's wonderful and I can't recommend it enough. At what age did you start talking to your children about road safety? I can recall in primary school it was the Tufty Clud which provided children with Road Safety information etc. I think it was well organised and distributed in it's time. I do like that reins are once again available and use by some for young walkers. As young children have no idea of what dangers there are nearby. They can have such a sense of adventure. It is up to us adults to take Responsibility for their safety. Reins can be helpful, as child can walk nearby, but not get too far away, under control of adult, who is enabled to quickly stop child if need be. Child Safety is such an important ISSUE. Children are learning and that takes time, to be able to keep them nearby yet allowing them to practice skills walking. Whilst they explore outdoors with a Responsible Adult. I always worry about my girls on the roads even though they are older. What a wonderful game - I'll definitely try this with ours.